Rugged and beautiful, Kalispell is a small town in Montana, situated alongside the Continental Divide. The city is home to thousands of friendly locals, many of whom have lived in Kalispell for years, with Montana lineage dating back through decades. The area is centered at the heart of everything anyone would want to do and see in Montana. Explore Flathead Lake via a canoe or kayak, or find a hiking trail to test your skills on. Better yet, do it all over the course of one adventurous weekend. Nature lovers and outdoorsy travelers are sure to thrive in Kalispell. If you want to experience city life, head into town for shopping and dining options galore. 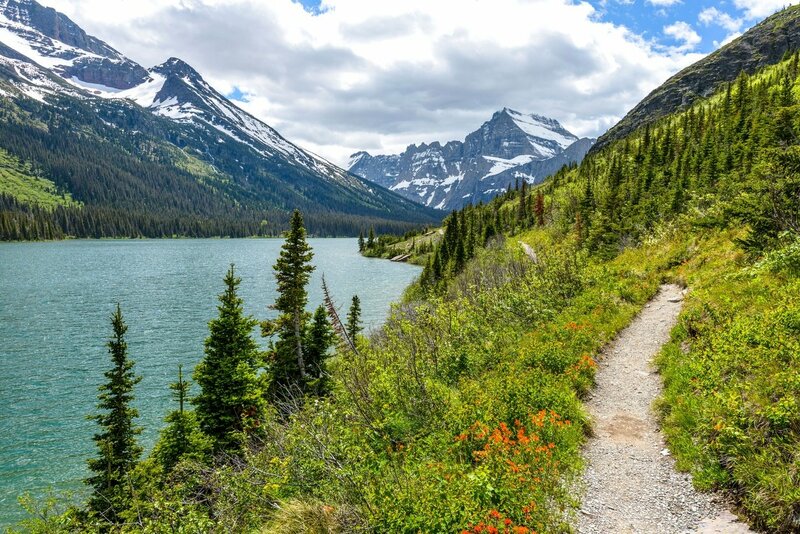 Dubbed the crown of North America, Glacier National Park sprawls across 1,500 miles of wilderness, from glacial peaks, to stunning mountain ranges, deep valleys, cliff side canyons, and grassy slopes. Find all four seasons in a single day here, as there is always snow on the highest mountainsides, with warm, pleasant weather in the lowest, flower-filled meadows. At the head of Lewis and Clark County sits Helena— a popular Montana town that was founded at the heights of the Montana Gold Rush. There are hundreds of things to do and see, but few match up to the history museums that are rife with historic facts, storytelling tour guides, and original antiques. 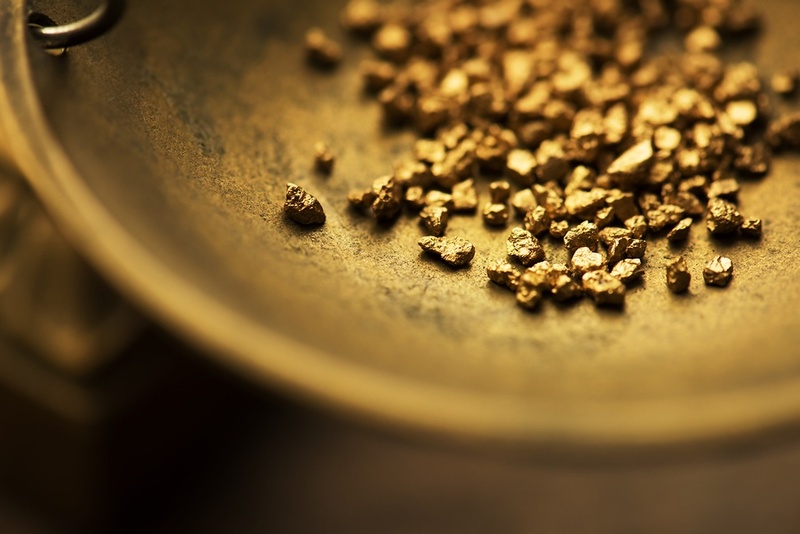 Over the course of 24 years, miners and prospectors discovered over 3 billion dollars in gold and other treasured gemstones. While Helena is enough of an attraction town, the city serves as a halfway point for travelers to Yellowstone National Park or Glacier National Park. The architecture in Helena is gorgeous and historic, with nods to Queen Anne décor. Sidney, seated in Richland County, in northeastern Montana, is a small country town with a population of less than 10,000. Ergo, everyone knows everyone else, and the community is top-knit, top-notch, and well cared for. This is a town where locals care about preservation of their classic lifestyles, so you are sure to find historic buildings and family-owned shops and restaurants. 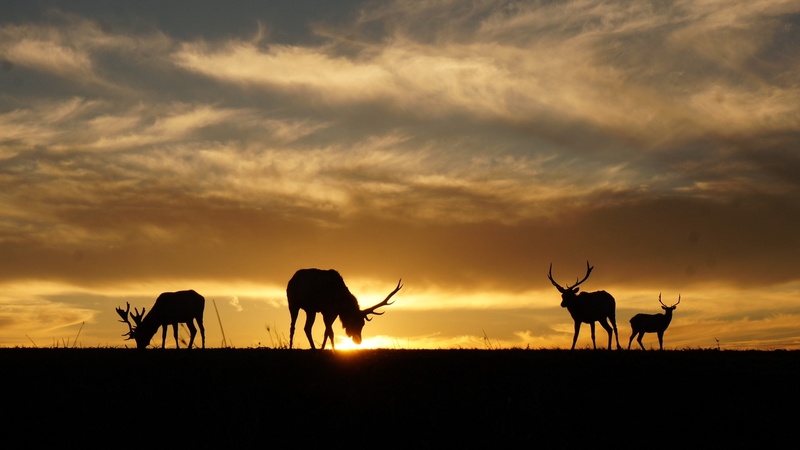 There are a few things to do and see, but most of this Montana town relies on their beautiful natural sceneries for appeal to travelers. The good weather often consists of sunshine, brisk breezes, and pop-up rainstorms that leave the whole state smelling like fresh dew and desert flowers. In a word, Missoula is picturesque. This beautiful town in Montana is nestled in the Northern Rocky Mountains, with surroundings of nature-made wonders and historic culture. There seems to be something for everyone to see and do in Missoula, from adventures for outdoorsy nature lovers, to explorations in the inner city for travelers that love great arts and history scenes. 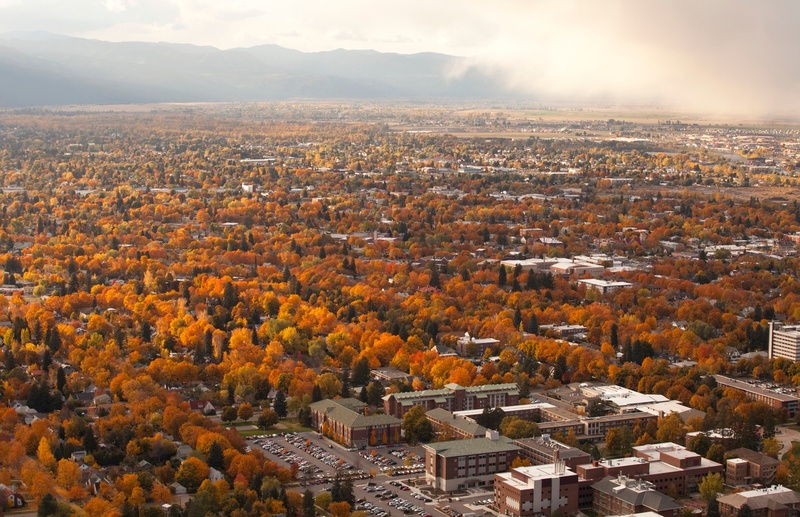 The University of Montana attracts all kinds of people from every walk of life to Missoula, so there are definitely opportunities to make new friends and mingle when you visit. Plus, the university is beautifully constructed with some of the nation’s most distinguished and memorable architectures. The building and entire campus are sights to see in and of themselves. Missoula is a family friendly place, and there are many fun things here that parents and kids will enjoy!